​Coaches Krista, Arthur, and Corey have been background checked by Hillsborough Country Schools, Berkeley Prep. and Westlake Christian School. Coaches Krista and Arthur have additional background checks from Idlewild Baptist Church, St Marks Episcopal Church, and Citrus Park Ministries. As parents our top priority is the safety for our students. Krista was an active member of our local elementary school: PTA, banquet fundraiser, tutoring, and volunteering where needed. In 2010, Krista heard that Coach Willard Taylor was starting a new chess club in our school. Krista quickly became the club chess mom. Coach Taylor recognized her talent for children and hired her for his local tournaments. Krista then teamed up with Coach Corey Acor to work in his clubs. 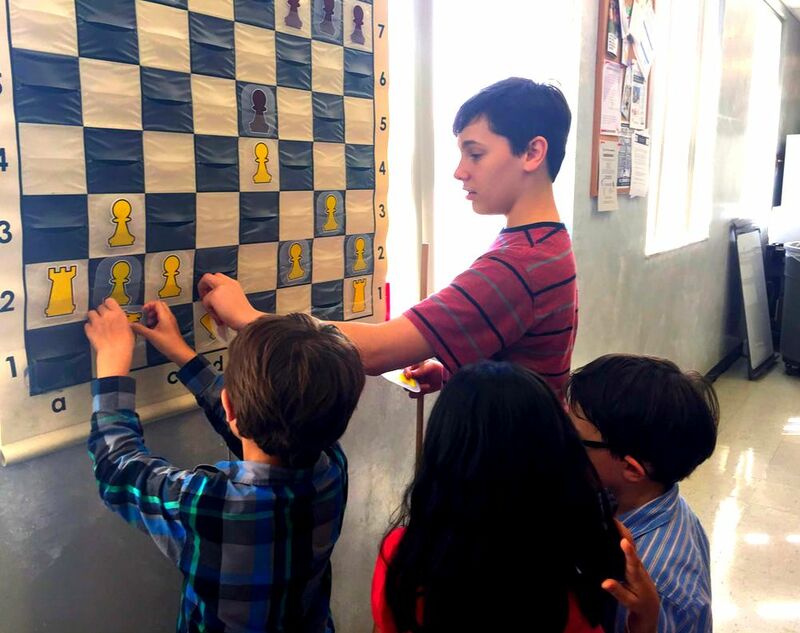 In January 2015, Coach Krista started her own chess club at Westlake Christian School, with love and passion it quickly grew and split into two clubs. Coach Arthur became the head coach for Westlake's Advance Chess Club. Today, Krista leads 6 chess clubs and is a certified tournament director at local, regional, and state level tournaments. Krista and her husband Arthur manage Alton Academy 4 Chess and are passionate about chess! Arthur now leads 3 chess programs in 3 different schools. Together they have firsthand experience of the positive impact chess has made on their two sons and on their many chess club students.